I am a master at quick and easy spruce-up decorating. The kind of projects I am talking about are the ones that require very little in the way of treasure and time. The beauty of projects like this is they actually can be fun, spontaneous, and swapped out often. 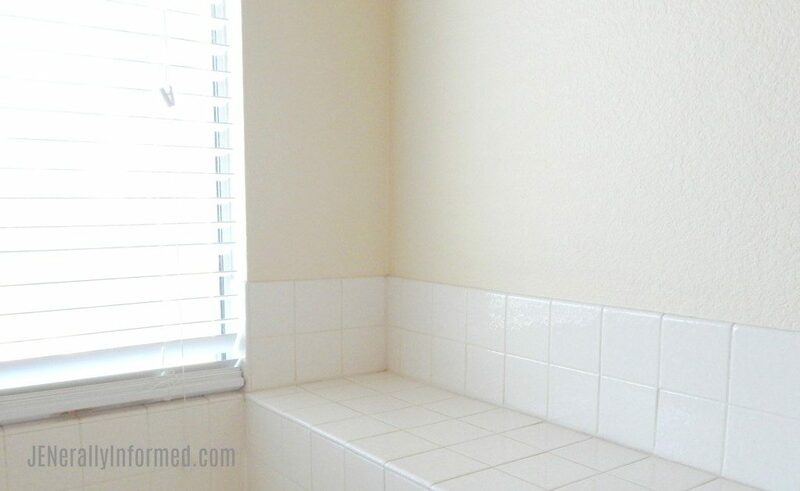 One of my favorite projects for these on-the spot makeovers is the bathroom. 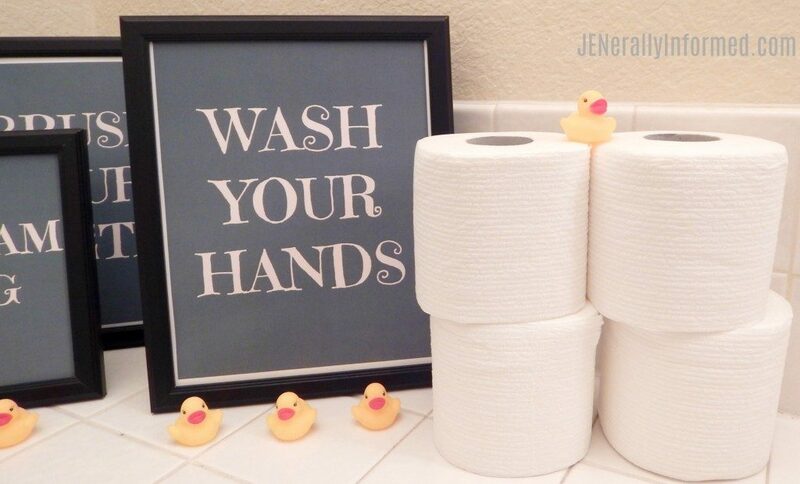 So, how about we take a minute here on JENerally Informed to share a quick and easy way to bring a little style and comfort to your bathroom! First, let’s talk about the comfort. Do you have a Family Dollar near you? I LOVE that place! 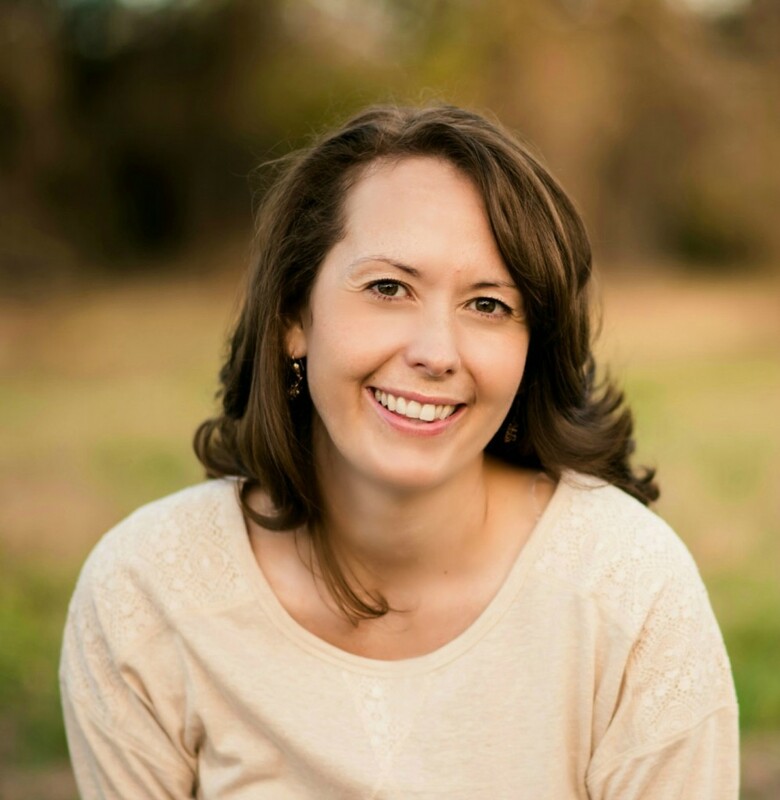 If you are wondering if there is one near you, click HERE to find out! 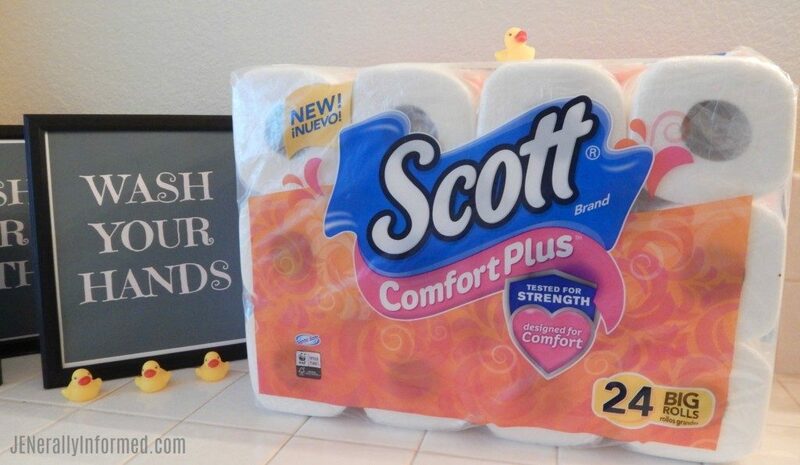 I grabbed this 24 pack of Scott® ComfortPlus™ Toilet Paper at my local Family Dollar, because if we are talking comfort this is the BEST, plus it is a fantastic deal. 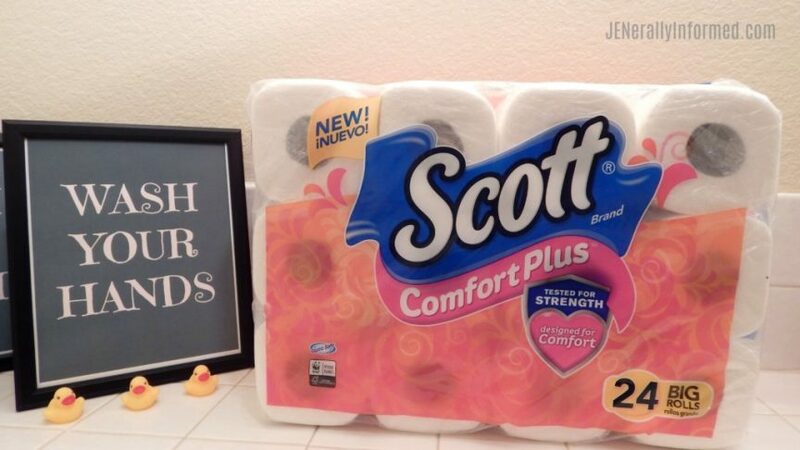 Scott ComfortPlus is better than the competition, and is preferred over Angel Soft (vs. Angel Soft® Double Roll) because Scott ComfortPlus is 5 in 1- soft, strong, thick, absorbent, and clog-free. Did you hear that people, thick, absorbent, and clog-free! NEW Scott ComfortPlus Toilet Paper is the only bath tissue designed to care for you with everyday comfort plus a little extra. With thick and plush sheets for a trusted, comforting clean, this Scott Toilet Paper is tested for strength and designed for comfort. Since it is 3X Stronger for unbeatable comfort, you have now just made your bathroom 3 times comfier than it was! See why you should not overlook sprucing up this area of your home? Now, let’s talk a little bit about style. Take a look at a little decor I added to an unused corner in our bathroom. Here’s a before picture of my sad and empty looking bathroom shelf. Don’t feel too bad for this space though, because here is what it looks like after my efforts to spruce it up! 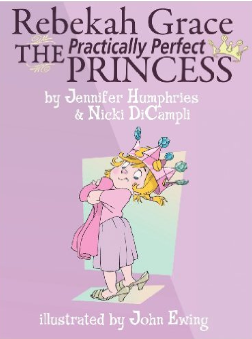 Notice the adorable printables? Those are brand new JENerally Informed printables I am going to share with you all in just a minute. Plus the directions for how you too can create this same look. I chose to style just a corner of the shelf, so that I could stack my Scott ComfortPlus toilet paper for easy “emergency” access, but you can also use the full shelf. So here are the printables! 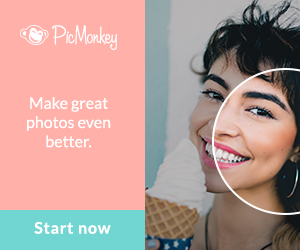 You can click, save and print right from here! Once you have printed these up, you might have to do a little a trimming, depending on the size of your frame. I used two 8 x 10 and one 5 x 7 inch frames. 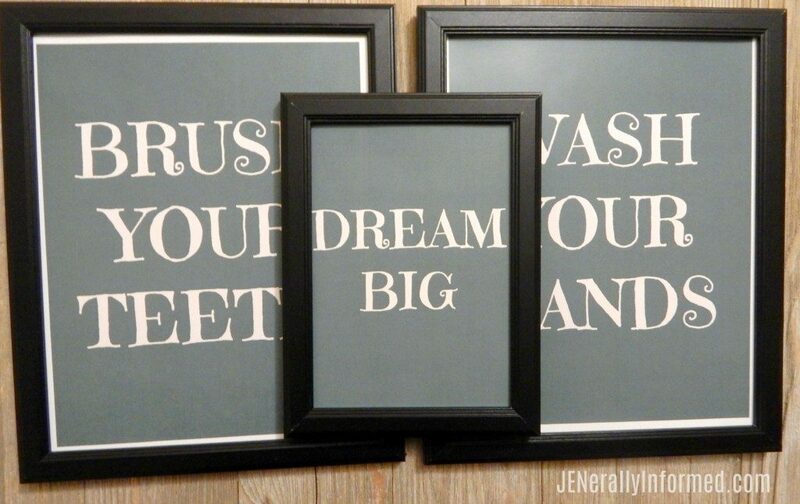 Next, put the printables in your frames. Here’s a little “pro” tip for you, I pick up inexpensive ones at second hand stores and yard sales whenever I see them. Here’s another super, sneaky, decorating tip. For a small project like this, I grabbed what I had laying around to style the shelf. It’s fun to start with an idea and move things around until you like how they look. In this you can see that the dark on dark printables were the star, but with the addition of a few cute duckies as a show of bathroom solidarity. 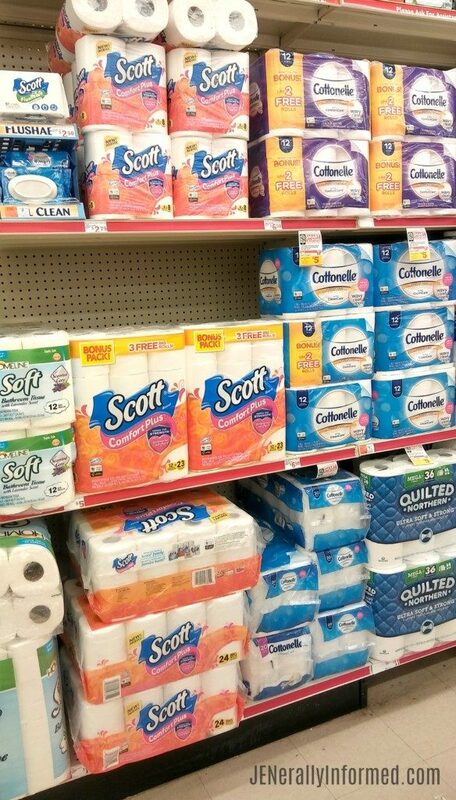 And of course, once your decor is done don’t forget to make sure your bathroom is fully stocked with with Scott ComfortPlus Toilet Paper from Family Dollar! I hope you enjoyed this post, and happy decorating! You did a post out bathrooms and today is clean three bathrooms day. We’re on the same page, but going in different directions. I’ll have to try that bathroom tissue. Sounds great and what a great price. 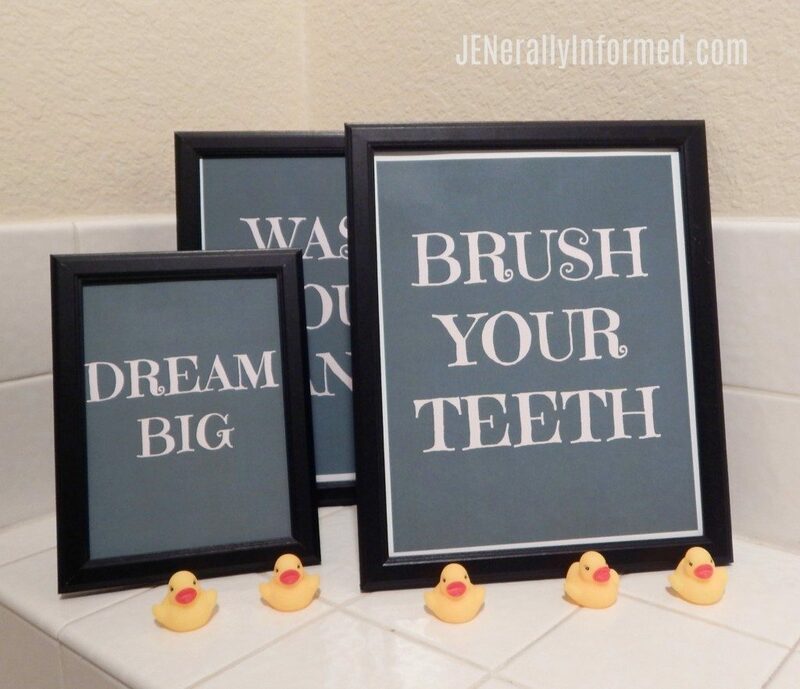 Those are great reminders for the bathroom! So good! So simple. Yes. 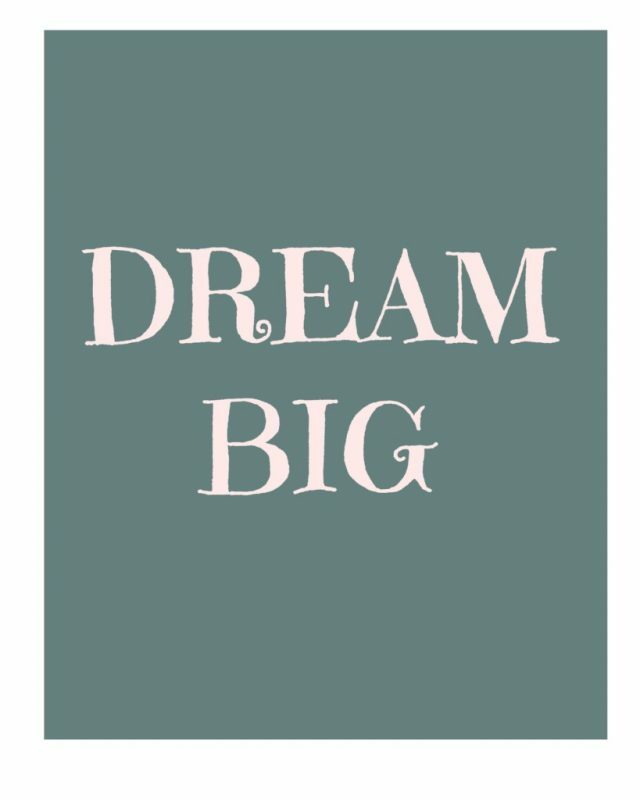 Dream big. 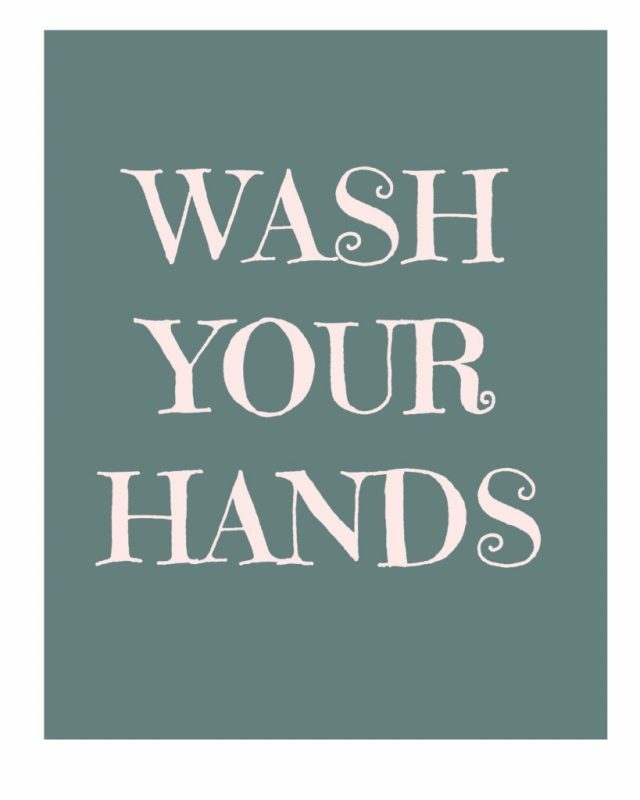 Wash hands. 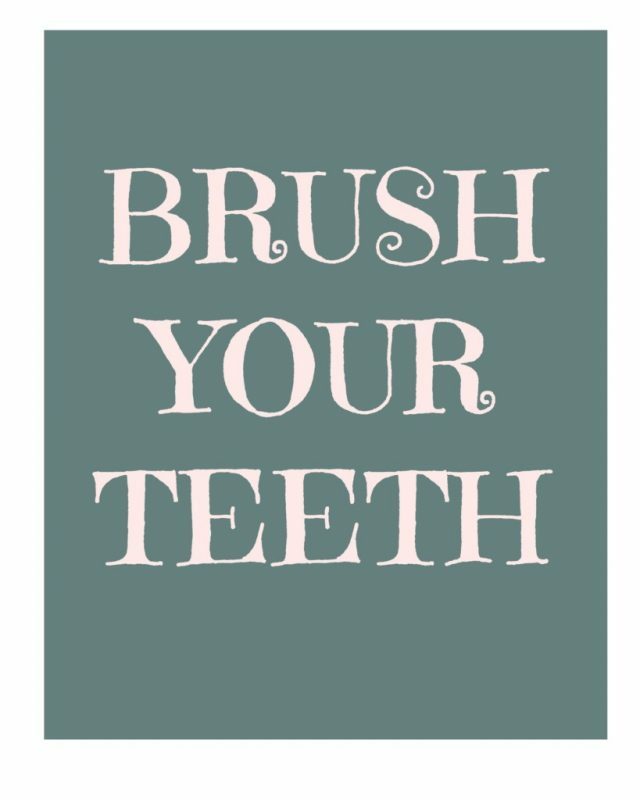 Brush teeth. 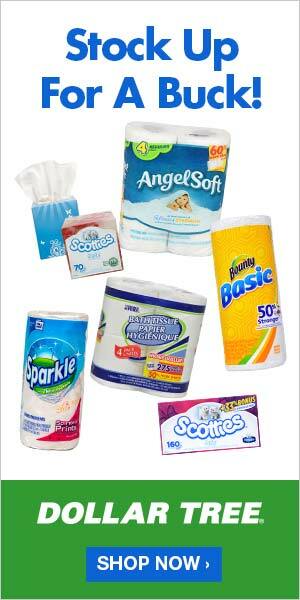 All things I do in the bathroom, and soft and strong toilet paper really does matter! It really does. Thanks friend! How fun! 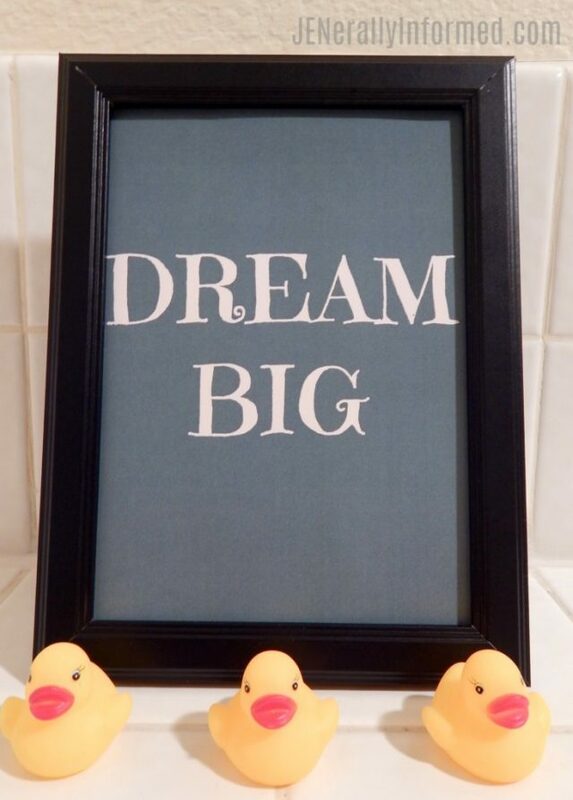 I love the little duckies you used to decorate too. And this toilet paper is clog free? Um, yes please! Hi Jen, Sorry, I had to laugh at the Dream Big sign being in the bathroom. I’m worried the males in our house would never vacate it!.. Here’s something I tell everyone when the conversation comes up… My husband has a real thing about buying toilet rolls. He likes to do the ‘maths’ working out how many we go through in a year and has been known to go and stock up for an entire year when the ones we use are on special. He gets so excited about it too.